The last time Chile increased mining royalties was in 2010, following an 8.8 magnitude earthquake that left the government scrambling for additional funds to rebuild the devastated areas. The bill, put forward by lawmakers from a number of small parties pushing for Chile's decentralization, is not thought to have the backing of the government or larger opposition parties. At the time, mining taxes went from between 4 and 5 percent to 4 percent to 9 percent of sales on a sliding scale. The royalty rose again early this year to between 5 to 14 percent. Chile, which holds about 52% of the world’s known lithium reserves, recently lost its top lithium producer crown to Australia. But SQM, Albemarle and the government are working hard on reversing that. Over the past several months, SQM — the world’s number two lithium producer — has been expanding its mines. The company recently finished the first stage of a lithium carbonate ramp-up in Chile’s Salar del Carmen, reaching a capacity of 70k million tonnes a year. “Our next step will be to work towards our goal of 120k MT/year, which is expected to be completed by the end of 2019,” chief executive officer Patricio de Solminihac said last month. 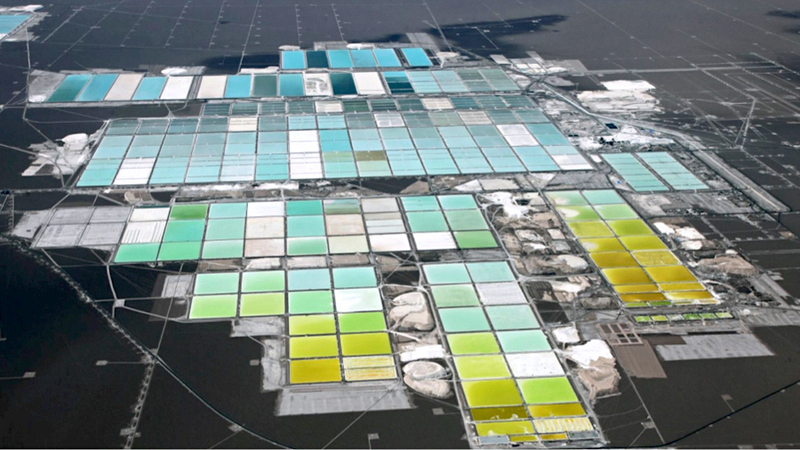 Chile expects lithium to soon become its second largest mining asset, just behind copper. It's currently the country's fourth biggest export.